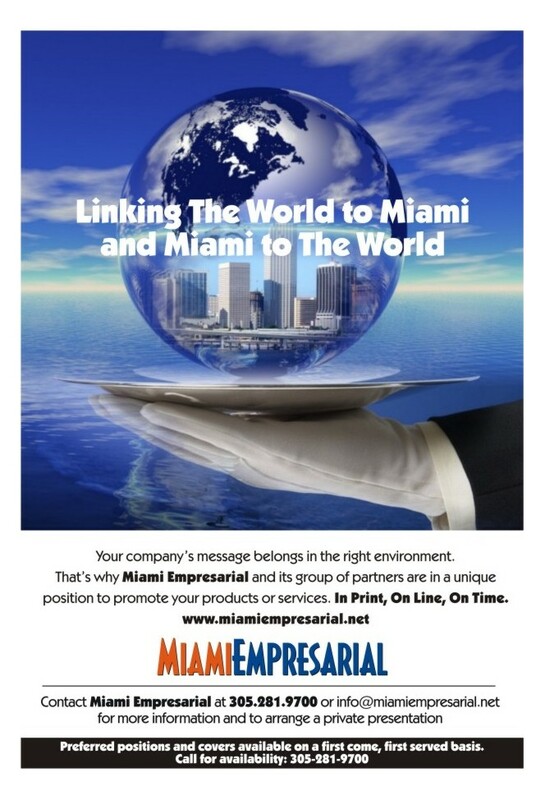 • Who What When Where & How: Modern Luxury Launches Modern Luxury Interiors South Florida, Names Publisher – Miami Empresarial Magazine: The Business Pulse of South Florida. Modern Luxury, the nation’s premier publisher of luxury lifestyle magazines, recently announced the appointment of Diana Riser as publisher of Miami magazine. Riser will oversee Miami’s leading monthly luxury magazine as well as Modern Luxury Brides South Florida & The Caribbean plus its new sibling, Modern Luxury Interiors South Florida. Published quarterly, this latest platform will look at interior design and style in South Florida —exploring local trends, talented tastemakers, and contemporary products and projects in an equally dynamic, glossy format. A veteran of Florida advertising, Riser most recently served as the associate publisher for Gulfshore Media, where she managed the sales and marketing team for Sarasota Magazine and Biz(941) titles, in addition to the company’s custom publishing division. Riser began her career at JES Publishing in West Palm Beach/Palm Beach before joining Publicitas North American in Miami, representing American Express Publishing titles such as Travel + Leisure, Food & Wine and Departures magazines in Florida, the Caribbean and Central America. She subsequently returned to JES Publishing as advertising director and then later held associate publisher posts for both the Boca Raton and Salt Lake City divisions. Modern Luxury, the nation’s largest publisher of city magazines, publishes 45 titles in the top 14 U.S. luxury markets: New York, Los Angeles, Chicago, San Francisco, Dallas, Houston, Atlanta, DC, Miami, San Diego, Orange County, Hawaii, Aspen and The Hamptons.